Pro Premium is here to help you grow your business faster by giving you access to additional premium features! What is a Pro Premium account? When will I be eligible for a Pro Premium account? How do I enroll in Pro Premium? From within the More tab of the pro app you will have access to 'Manage Pro Premium'. From within this page you can choose to activate or deactivate Pro Premium. Once you have activated Pro Premium an $8 per week access fee is applied automatically to your account. This is applied to your account after you complete your first job of that week (Monday to Sunday). This means you will not be charged for weeks in which you did not work. At the end of each week you will be automatically re-enrolled into Pro Premium for the following week, until you choose to deactivate your account. Once you deactivate your account you will continue to receive your premium benefits until the end of your current pay week. 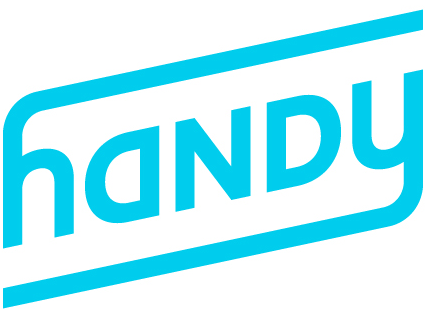 How can pros contact Handy?